Senran Kagura, the series that keeps coming back for more, launched a teaser site today. The site promises something new coming in 2014, probably a new game. For anyone unaware, the plot revolves around high school ninjas, who train to save the world from the other evil ninja school. The series is notorious for its excessive fan service and Dynasty Warriors-esque gameplay. 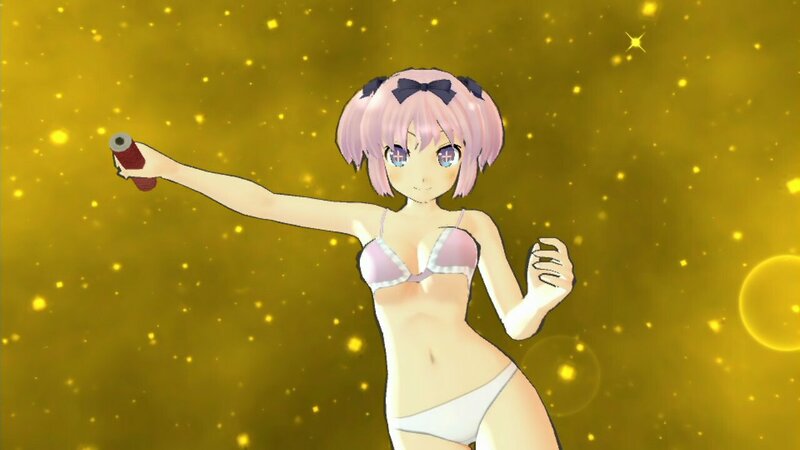 North America just received its first Senran Kagura game, Senran Kagura Burst last month. There have been other games released, but they have not seen western soil. The reveal will happen January 8th on Nico Nico live, where producer Kenichiro Takaki will talk about the future of the series. CGMagazine recently reviewed Senran Kagura Burst, giving it a pretty low score due to frame-rate drops and excessive fan service. What do you think of the series? Are you excited for another title?